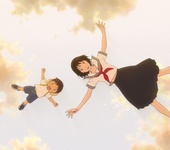 Ingenious and heartfelt, Mamoru Hosoda’s charming fantasy was received with a standing ovation at its world premiere at the Cannes Film Festival. 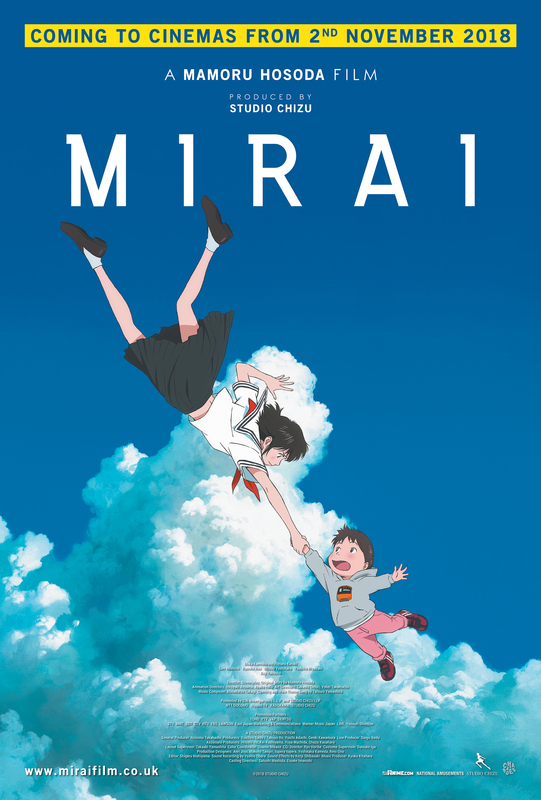 The truest definition of a family film, “Mirai” will inspire the imaginations of young and old alike. 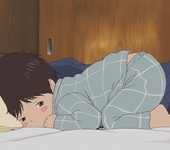 The birth of a sibling is a joyous time for many, but not for Kun. 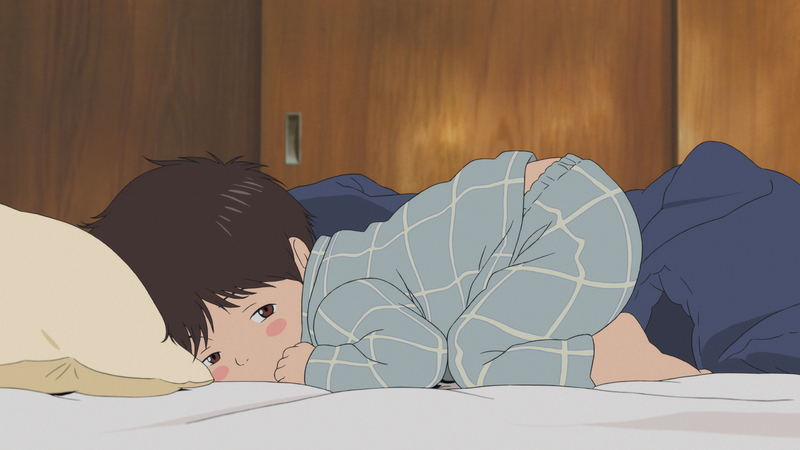 Four years old and spoilt rotten, he sees the arrival of baby sister Mirai as competition for his parents’ love. 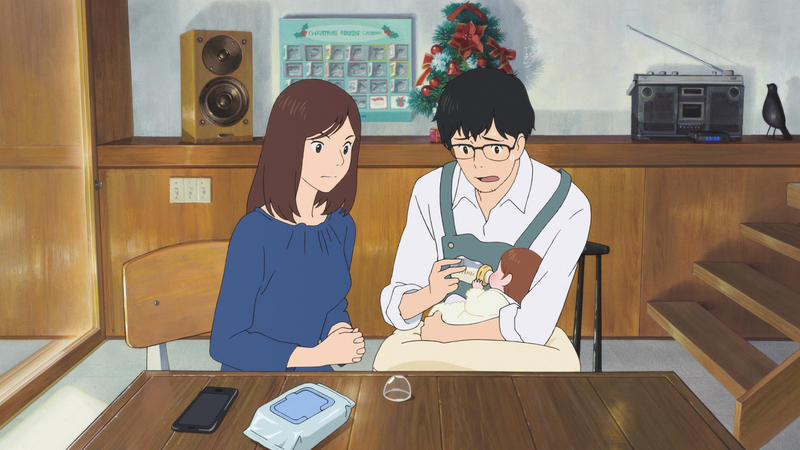 That is, until magical encounters with an older Mirai and family past, present and future send the siblings on an intimate journey through time and space, to confront Kun’s uncertain feelings and prepare him to become the big brother he needs to be. 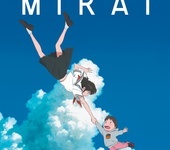 Creating history as the first anime movie to ever premiere at Cannes Film Festival, “Mirai” is the most personal journey yet for director Mamoru Hosoda, whose renown rivals even that of Hayao Miyazaki (“Spirited Away”) and Makoto Shinkai (“Your Name”). 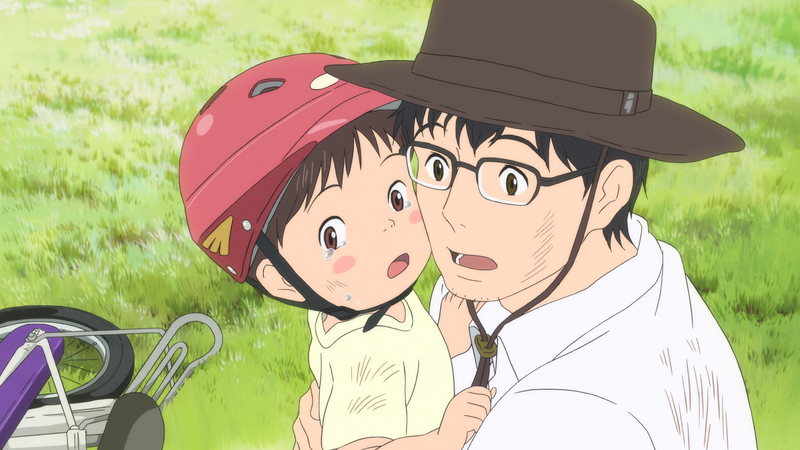 Having recently become a parent, Mamoru Hosoda draws inspiration from his own family to tell a tale from the unique worldview of a toddler. 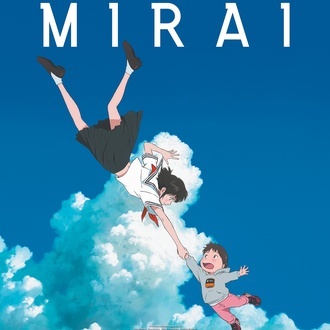 Intertwining an endearing yet honest portrayal of childhood with wondrous fantasy spectacle, “Mirai” is a triumphant example of the imaginative yet human stories made possible through the medium of anime. Children are sure to delight in Kun’s animated personality, whilst parents will find comfort in how true to life the cast is - time-travelling notwithstanding! Like Makoto Shinkai’s “Your Name”, Mamoru Hosoda sheds new light on a thematic thread weaved through his other standalone films, exploring another key family dynamic - the bond between brother and sister. 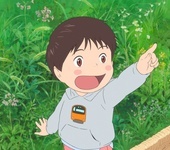 Even the film’s stage is inspired by its pint-sized protagonist, with the story largely playing out in the few environments known to a four-year old: the home and garden. Familiar and intimate, the story of generations unfolding in one place brings together the family feel in a subtle, yet powerful way. 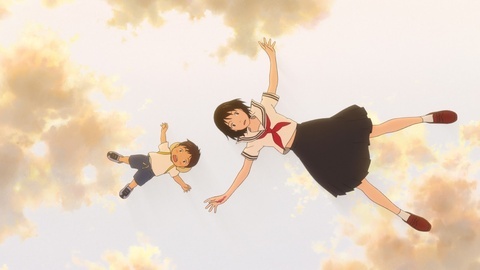 "Mamoru Hosoda is a new force in Japanese animation"
Born in 1967, Mamoru Hosoda made his anime debut working for the now prestigious Toei Animation (“Dragon Ball Z”), where he later earned recognition for directing films in the iconic “Digimon” and “One Piece” franchises. 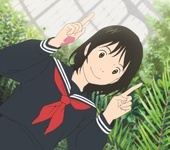 2005 saw a move to MADHOUSE Inc (“Paprika”), where his time-travelling romance “The Girl Who Leapt Through Time” and teen Sci-Fi “Summer Wars” received widespread acclaim, before he moved studios yet again. 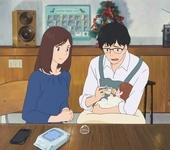 In 2011, he and producer Yuichiro Saito formed “Studio Chizu”, where he helmed two distinct films of family against a fantasy backdrop: “Wolf Children” and “The Boy and the Beast”. 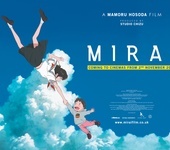 Mamoru Hosoda is currently the most prolific director of the Japan Academy Prize for Animation of the Year, with his four films released since the category’s 2007 establishment all being awarded the accolade. Based out of Glasgow in Scotland, Anime Limited brings a fresh approach to delivering the best of anime direct from Japan. 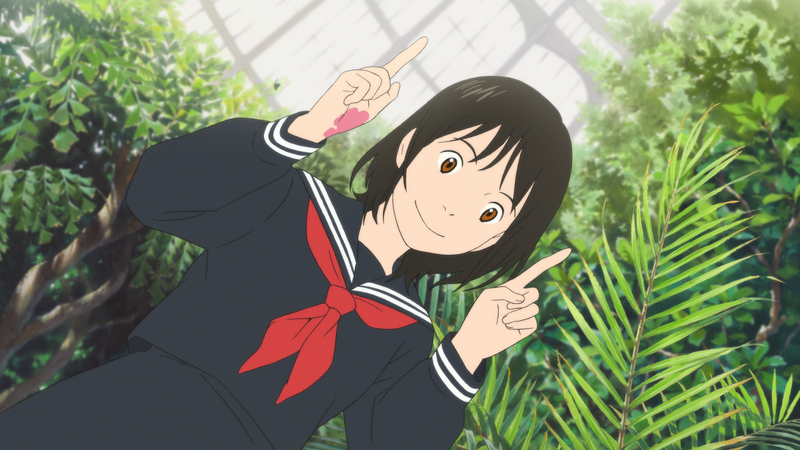 As an independent company, their emphasis is on breathing new life into beloved classics and introducing new theatrical favourites like “Your Name”, “A Silent Voice” and “Maquia: When the Promised Flower Blooms”. 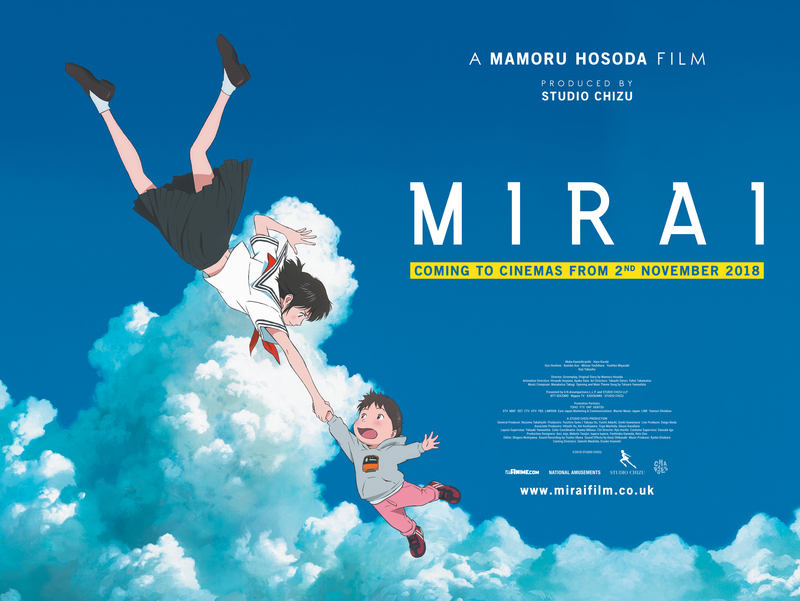 With a focus on bringing more anime to the big screen, beautifully packaged home video collector’s editions and new ways to reach fans digitally, Anime Limited is committed to offering a wide range of experiences for UK audiences. National Amusements owns and operations Showcase and Showcase Cinema de Lux, a world leader in the motion picture exhibition industry, operating more than 940 screens in the US, UK, Brazil and Argentina. 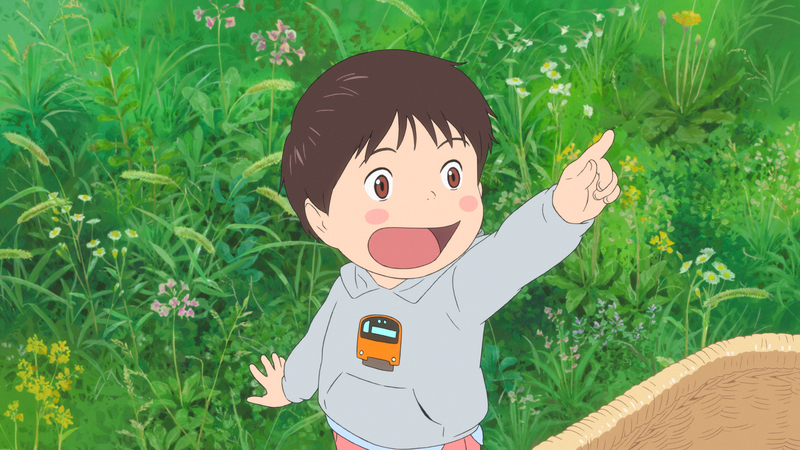 National Amusements is also a distributor specialising in event cinema, with a focus on anime and pre-school titles including “Your Name”, “Dragon Ball Z: Resurrection F” and “Thomas & Friends: The Great Race”. Based in Massachusetts, National Amusements is a closely held company operating under the third generation of leadership by the Redstone family. National Amusements is also the parent company of both Viacom and CBS Corporation.